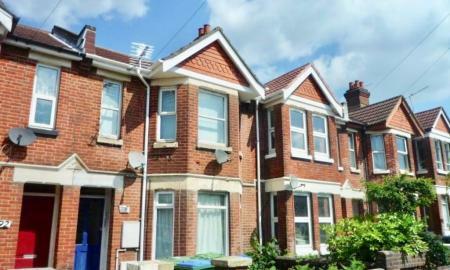 Martin&Co are proud to bring you this substantial home located within the Portswood district of Southampton and offering generously sized accommodation and large garden. The property is currently vacant for viewings and viewing are highly recommended for this property. Martin&Co are proud to offer this large 3 bedroom townhouse in the heart of Southampton.This spacious & versatile townhouse is situated within walking distance of the City Centre, Ocean Village and Oxford Street. This three story townhouse has an added benefits of a garage which could be changed to another double bedroom or another reception room. Martin&Co are delighted to bring to the market this well presented two double bedroom apartment, situated on Castle Way and walking distance to the city centre. This property would be a great investment for someone looking to increase their portfolio and will be sold with tenants in situ. NO STAMP DUTY for first time buyers. Martin&Co are delighted to offer for sale this two bedroom Penthouse situated in the popular residential location of Regents Park. The property comprises of a lounge, kitchen/dinner, two bedrooms and a three piece bathroom suite. 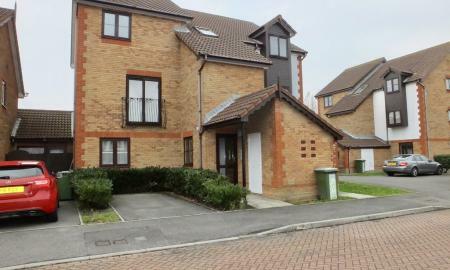 The property also benefits from central heating, double glazing and allocated parking. The property is being offered for sale with no forward chain. 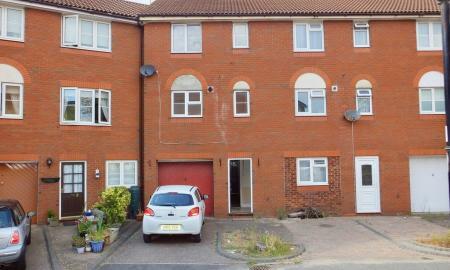 This property would be ideal for an investment or for a first time buyer. Viewings are highly recommended to appreciate the accommodation we have on offer. 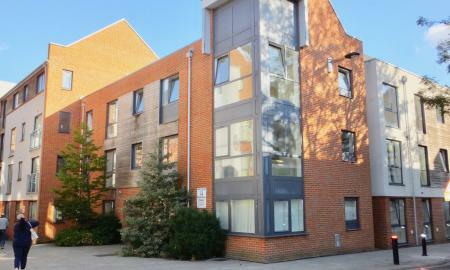 INVESTMENT ONLY - Martin and Co are pleased to present this modern Two Bedroom Apartment on Cumbrian Way, Southampton. Martin and Co are delighted to bring to market this one bedroom top floor apartment Hulton Close, Waterside Park for investment. 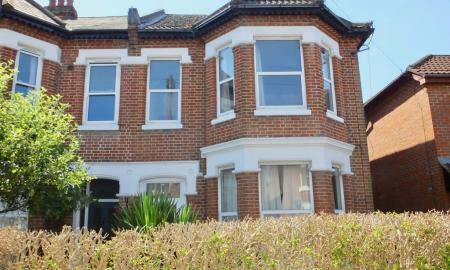 Martin&Co are proud to bring to the market this two double bedroomed top floor flat. This two bedroom family apartment benefits from gas central heating, double glazing, great size lounge and a balcony with plenty of parking. Investment only! 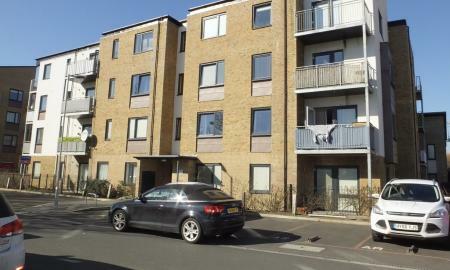 Martin&Co are pleased to bring to the market a refurbished One Bedroom Apartment. It benefits from its location being near to Southampton General Hospital. Parking is located at the rear. 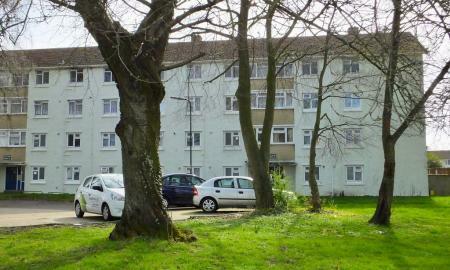 Great opportunity for a first time buyer or investor.